A brand new festival is running in Durham next month and tickets are now on-sale. 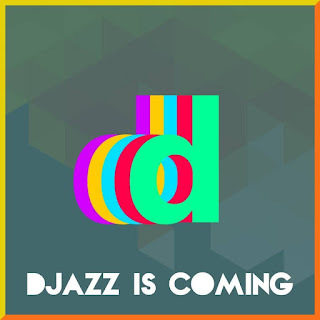 DJAZZ will host over 25 events in multiple venues and will be programming everything from big bands to club nights. A number of artists have already been announced to whet your appetite and a full line-up is expected in the coming days. Artists already announced include - Triptych, Durham Uni Big Band, Mark Williams, Taupe, Swing Manouche and more. The events will be hosted in 'Durham's most intriguing music venues' including Empty Shop HQ, The Miners Hall, The Old Cinema Laundrette and more. 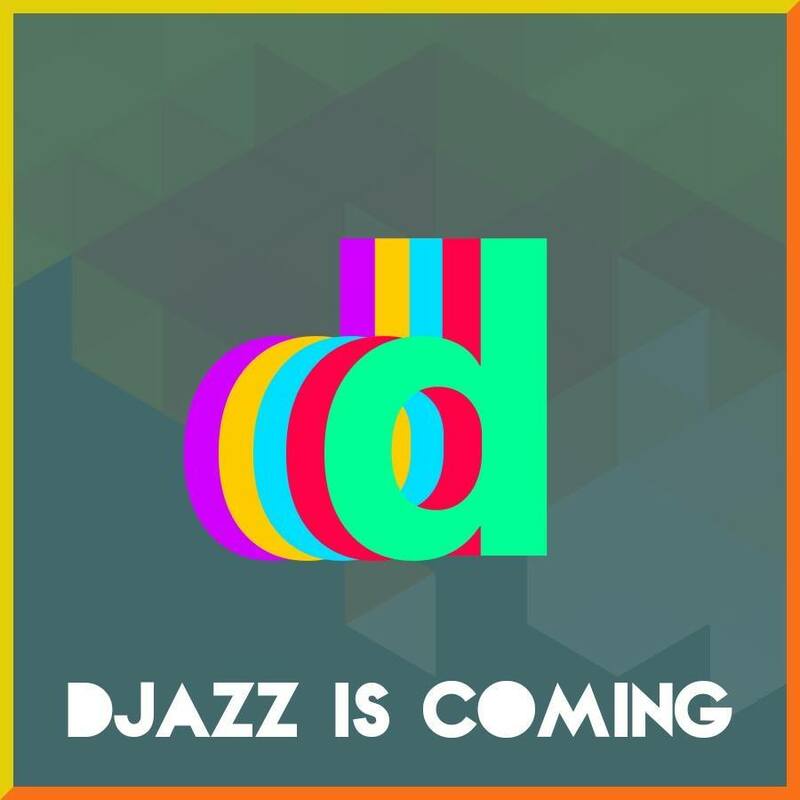 To keep up to date with the coming announcements, check out their DJAZZ facebook page. You can also grab £10 festival passes for a limited time only and these can be purchased on the Tickettailor website.